I managed to get iMovie to behave, so I FINALLY get to show off the incredible singing of my three choirs at Angels’ Place in Churachandpur, India! Yesss! Before we go any further, I should tell you that everything you witness in this video happened in about three days of rehearsal. Seriously, these kids are ON FIRE. How many groups of 16-year-olds do you know who request a two-hour rehearsal at 7:00 in the morning?! Right?? Right. These children can do anything. Four part harmony? No problem. Add a choreography? No sweat. Do it all in their third language? Piece of cake! Sing convincingly about ice and snow… A little more of a challenge but certainly nothing they aren’t capable of! 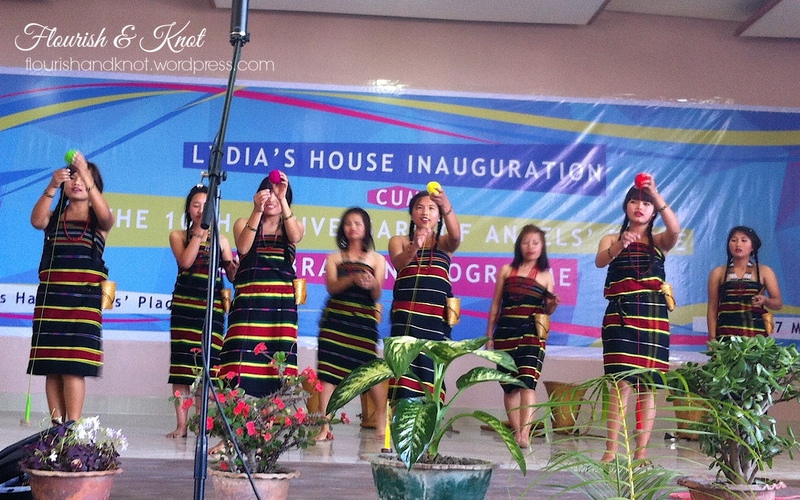 During the concert, they not only sang, but also performed several cultural and pop dances. Their talent knows no bounds. 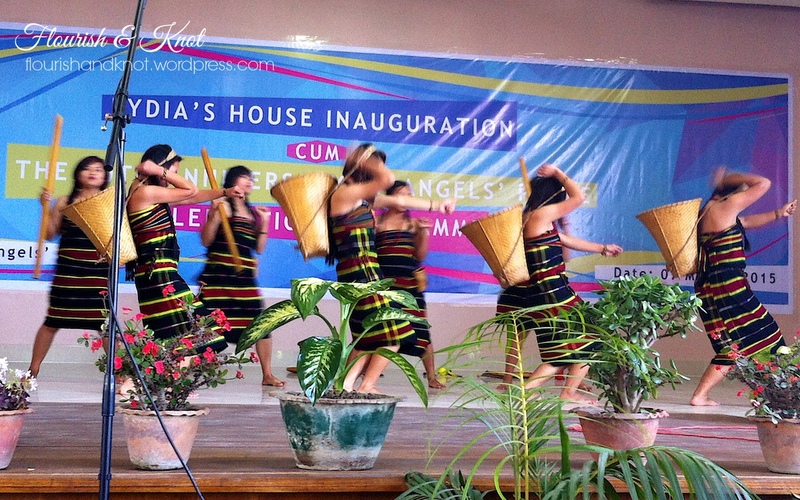 These young ladies worked and worked on this dance, which shows the agricultural history of Manipur. It turned out really well! These young men did a fabulous performance, combining modern and break dance. They were awesome! In the video, you’ll hear all three choirs. We start with the Senior Choir (made up of roughly 120 teenagers), who perform “Good Cheer” and a medley of two African songs, “Siyahamba” and “Tshosholoza”. Then, the Junior Choir (for kids form 6-12 years old) take the stage and perform “One Small Voice” (have your hankies ready) and “Mairi’s Wedding”. Finally, you’ll hear the Chamber Choir (20 of the real keeners), who perform “Promised Land” and “Northwest Passge” (Go Stan Rogers!). Of course, a home such as Angel’s Place doesn’t just happen. It takes time, energy, and plenty of money to feed, educate, clothe, and care for the children, let alone provide them with all the “extras” like music classes, sporting equipment, and art supplies. If you feel so inclined, please make a donation to the James Connection, so that the important work going on at Angels’ Place can continue. Hi, Sarah…! 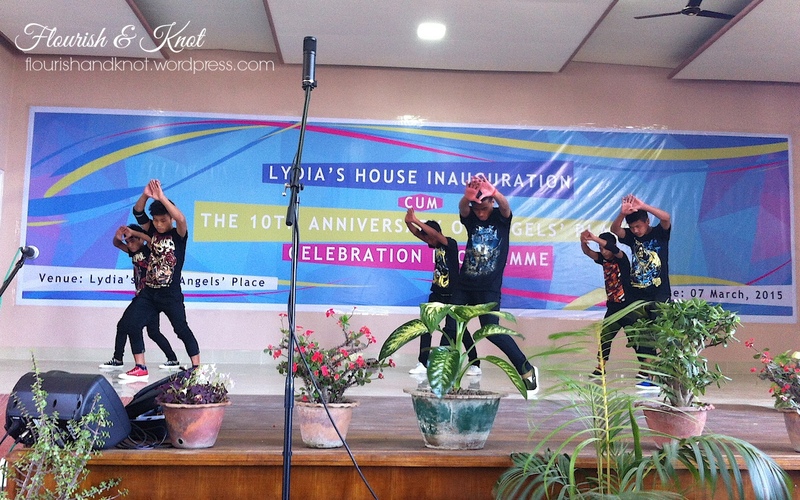 Thanks a lot for sharing all these performances of our children at the Angels’ Place. Yes, it’s really awesome and wonderful events.